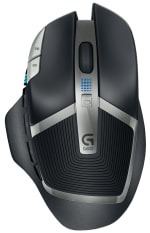 $29.99 Logitech G602 Wireless Gaming Mouse with 250 Hour Battery Life - dealepic . 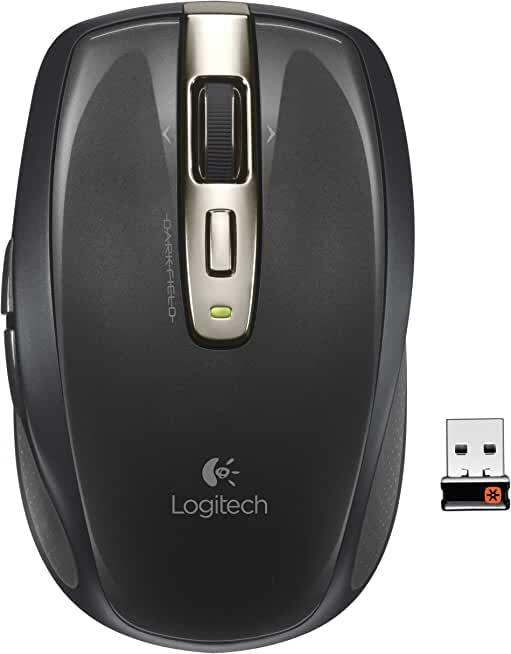 This Logitech G602 910-003820 Black 1 x Wheel USB RF Wireless Gaming Mouse 2500 dpi resolution, up to 250 hours of non-stop gaming-8X greater than typical wireless performance. 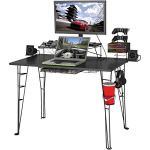 It has Delta Zero sensor technology that delivers power-saving optimization and high accuracy cursor control, wireless gaming technology with 2.4GHz connection gives you freedom from cords, clutter and game interference.